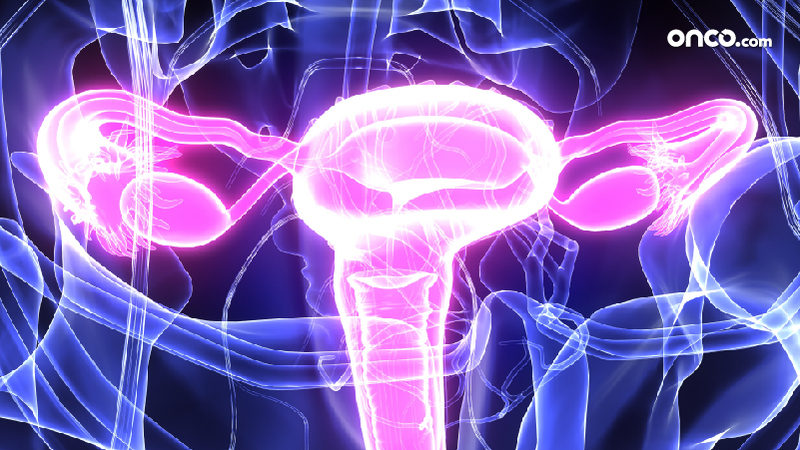 How is stage 3 ovarian cancer treated? In stage III of ovarian cancer, the disease is usually spread to the peritoneal cavity with deposits over the surface of other intra-abdominal organs. The patient may experience gross ascites (abdominal fluid). In this stage, the most effective way of treatment is first chemotherapy then surgery. If patients general condition is good, no ascites, limited peritoneal disease on CT scan, surgery followed by chemotherapy is also the option. The treatment that includes surgery which is usually done with the procedures of staging and debulking. 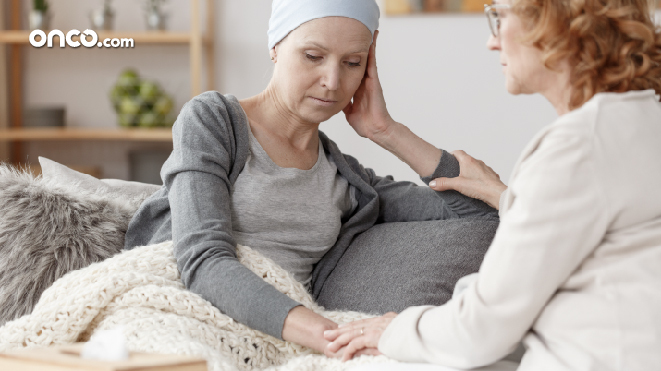 The cancer is staged first and then debulked which includes the removal of the uterus, fallopian tubes, ovaries and, the omentum, which is a fatty tissue from the upper abdomen near the stomach and intestines. During the surgery, most of the tumor is removed to leave no cancer behind. If the cancer cells are seen to have grown on the organs like the liver or intestines a part of the organ that is affected by the cancer is removed. 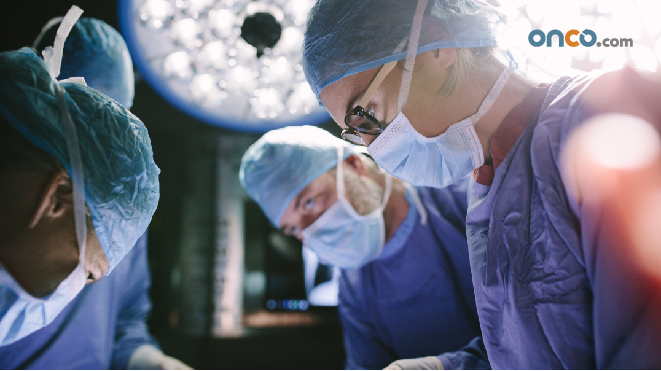 The goal of the surgery is to leave behind no visible tumor or no tumor bigger than 1cm as the smaller the remaining tumor, the better the outlook of the patient. 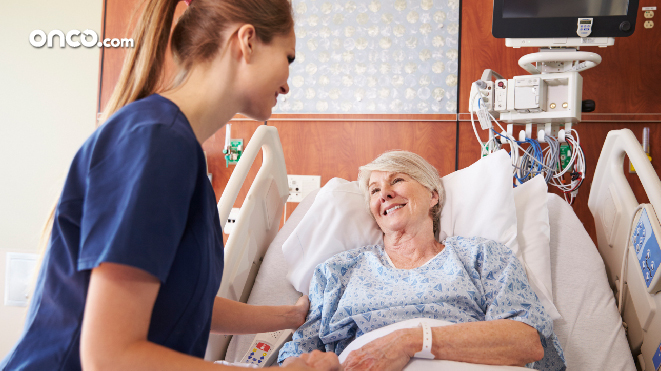 After the treatment of surgery is given, the patient is allowed to recover from the surgery and then is started with chemotherapy and this treatment goes on for about a year. 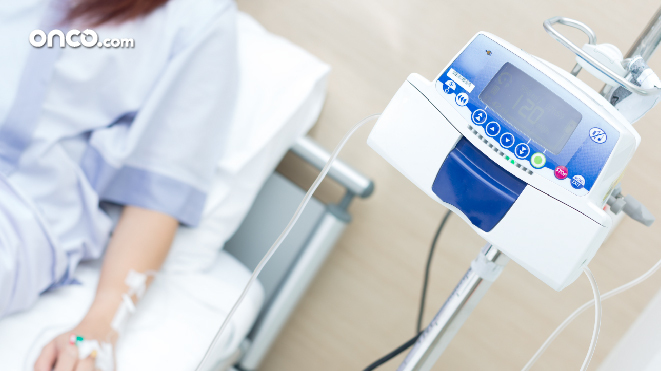 Most of the chemo is given as intravenous therapy but there is also another option of intra-abdominal along with intravenous. Intra-abdominal (HIPEC or EPIC) is usually considered only if the tumor is completely removed through surgery as it might not work if quite a lot of the tumor is left behind. After surgery and chemo, a series of blood tests are performed to check for CA-125 and to also check if the treatment is working. 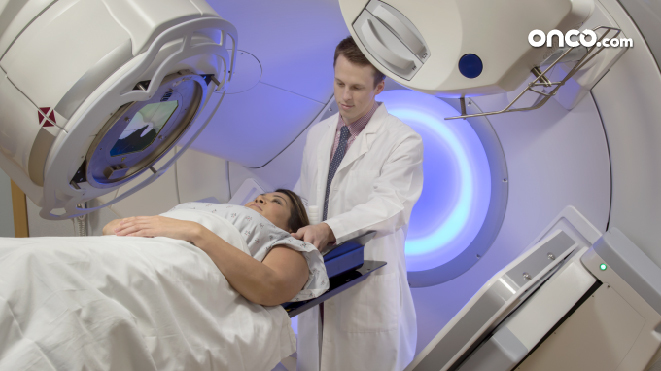 A PET scan, a CT scan or an MRI may also be conducted.